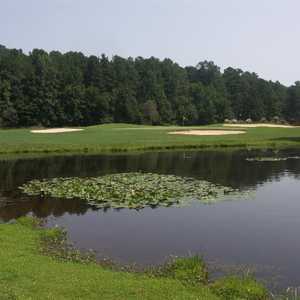 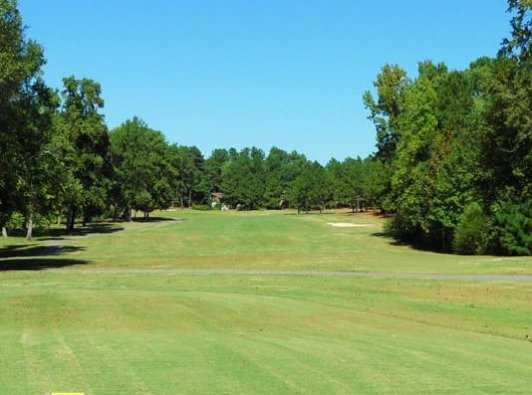 The 18-hole Whispering Woods Golf Course in Whispering Pines, North Carolina is a semi-private golf course that opened in 1974. 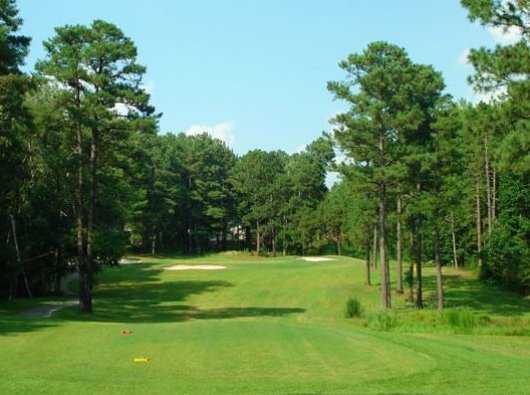 Designed by Dan & Ellis Maples, Whispering Woods Golf Course measures 6324 yards from the longest tees and has a slope rating of 122 and a 70.5 USGA rating. 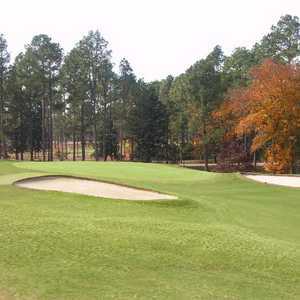 The semi-private course offers challenges to both the intermediate as well as the accomplished player. 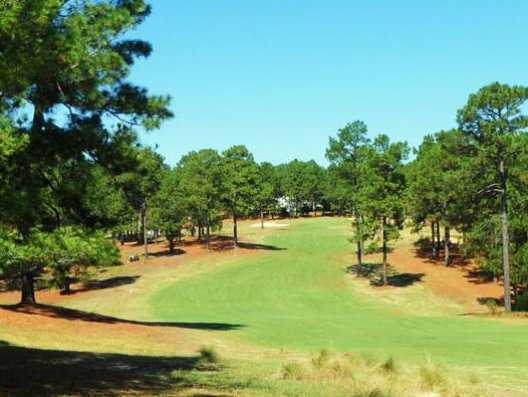 The course rambles over undulating terrain which is carefully maintained by the caring staff. 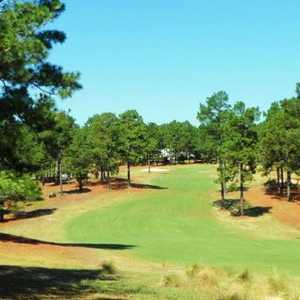 The greens are known for their conditioning and the course is a favorite for annual returning golfers. 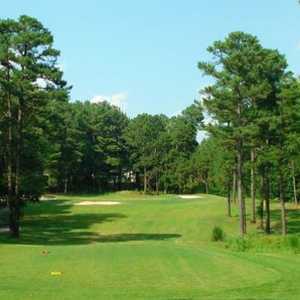 This is a track with alot of character.